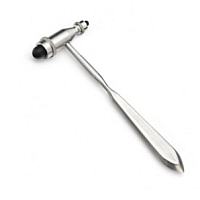 Zellerit Reflex Hammer made in Germany. WELCH ALLYN PANOPTIC™ OPHTHALMOSCOPE & MACROVIEW™ OTOSCOPE COMBO may take up to three weeks for shipping. UNI-CAL PS: UNIVERSAL CALIPER WITH PROTRACTOR & SCOLIOSIS ATTACHMENT The new UniCal PS System is composed of two 350 mm T-track bars, which can be linked together to a 700 mm long bar. It can be used for a variety of horizontal and vertical measurements of distances, inside and outside diameters, angles, rotations, torsions and surface assessment of scoliosis. 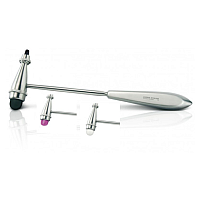 A midline leg with slider is included with a protractor & telescopic extender. Measurements of hip abduction and adduction in supine or standing position, and hip extension & flexion in standing position, can be entertained. 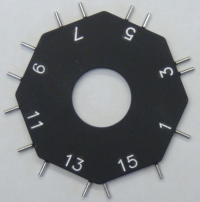 Technical details, examples and case supplied with the UniCal PS System. 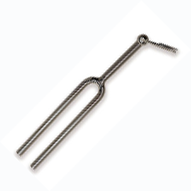 Two Point Discriminator with Straight Tips made of surgical steel. Chrome plated all metal construction. Best quality for this price range. Made in Taiwan. Compare with MDF. 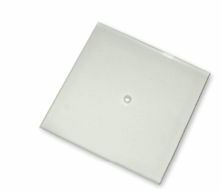 Sturdy plastic plate with standard tripod thread; attaches to conventional tripod to assist stabilization of the trunk or arm when taking measurements. 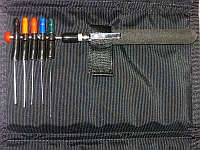 TRIPOD AND POLE Consists of a 2 meter (6 ft) sturdy pole in three parts, linked together; a folding adjustable tripod, with water level; an inclinometer holder; two L-brackets, one for measuring heights and the other for attachment of a caliper, or line laser for measuring rotation of the cervical or thoraco-lumbar spine in upright (sitting) position; an inclinometer attachment. This pole can be extended further, if needed, by adding additional bars and links (not included). Includes carrying case. Traditional buckle case. Black (smooth, pebble, alligator), burgundy, navy or green leather. 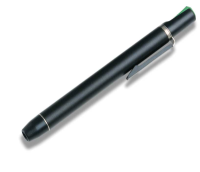 Unique pen-style handle for quick application. 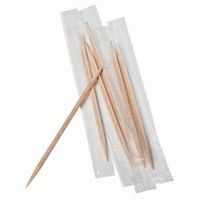 When applied against the skin to its bending point, each sensory evaluator will deliver a targeted force within a 5% standard deviation. The origianl portable thermal testing device. 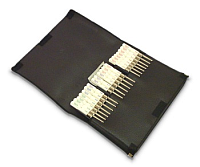 Differential heat conductance between tips allows one to use this device to assess C-fiber function. 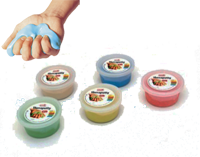 For use in diabetic foot ulcer prevention. 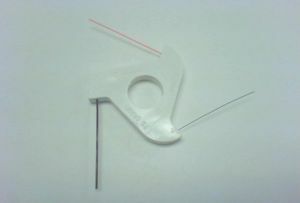 A sensory evaluator device for neuropathy in diabetic patients. 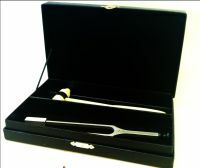 Therapeudic tuning fork with a planetary equivalent of 210.42 Hertz for the Synodical Month. Therapeudic tuning fork with a planetary equivalent of 126.22 Hertz for the Sun. Therapeudic tuning fork with a planetary equivalent of 227.43 Hertz for the Sidereal Month. Therapeudic tuning fork with a planetary equivalent of 194.71 Hertz for the SIDEREAL DAY. 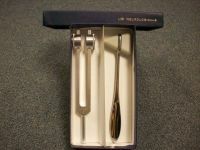 Therapeudic tuning fork with a planetary equivalent of 250.56 Hertz for the SCHUMANN RESONANCE I.
Therapeudic tuning fork with a planetary equivalent of 256 Hertz for the SCHUMANN RESONANCE II. Therapeudic tuning fork with a planetary equivalent of 241.56 Hertz for the Saros Period. 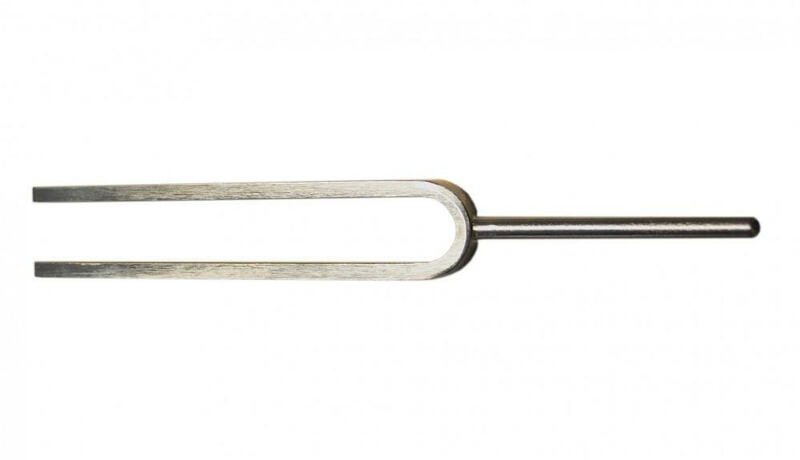 Therapeudic tuning fork with a planetary equivalent of 172.06 Hertz for the Platonic Year.